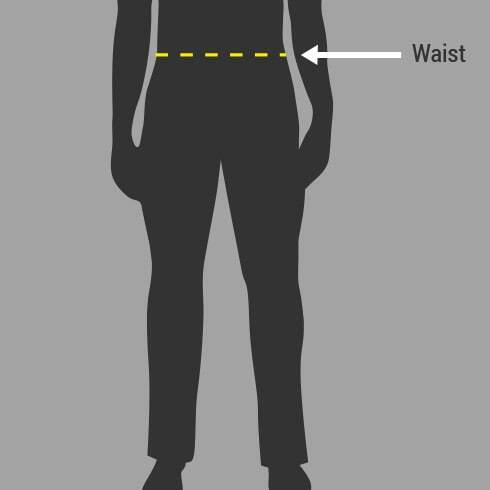 Lightweight and breathable trousers in charcoal. 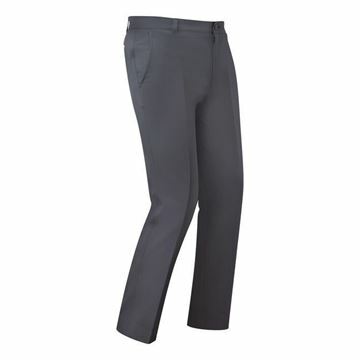 Footjoy performance trousers in an athletic fit, a very durable trouser and looks really smart. 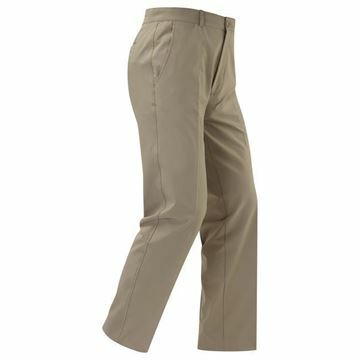 Footjoy performance trousers in tan. 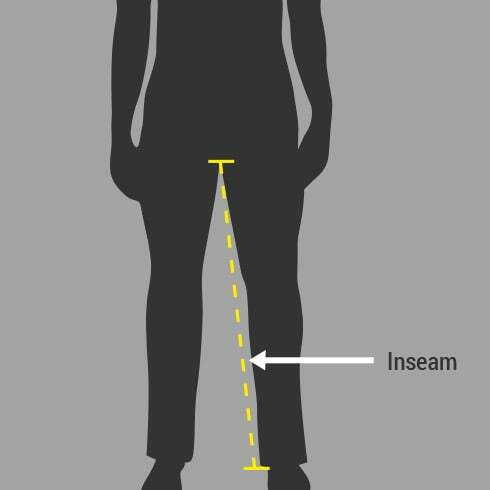 A durable pair of trousers that are lightweight, breathable and in a comfortable athletic fit. FJ Performance men's Golf Trousers ensure a comfortable fit, superior movement, and breathability. 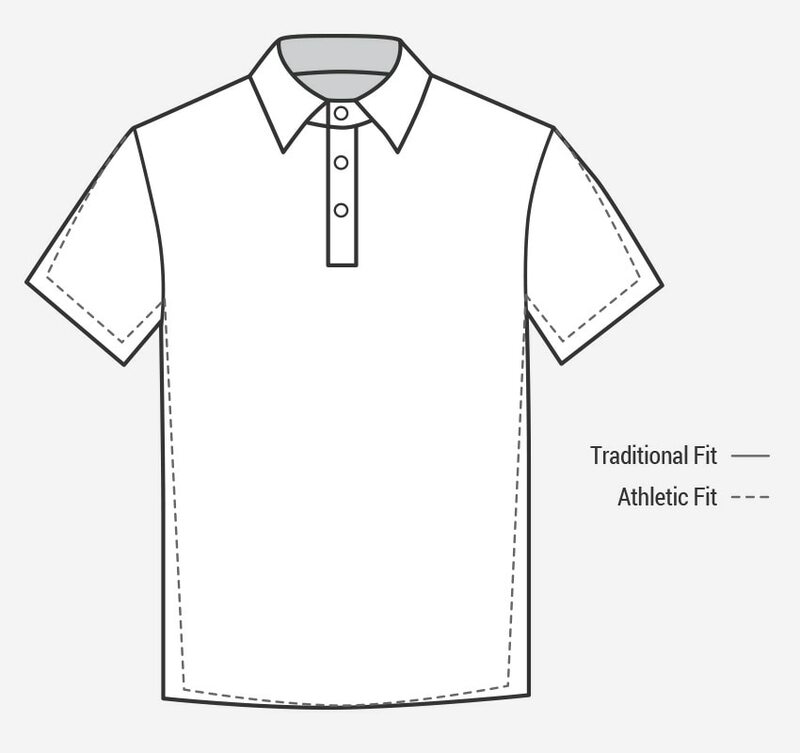 Shop men's golf clothes with FootJoy today!